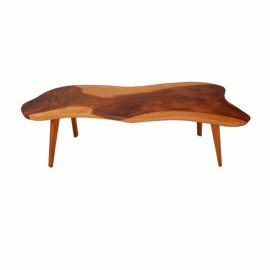 Tags: modern, contemporary, Brown, organic, natural, side table, George Nakashima, hardwood. 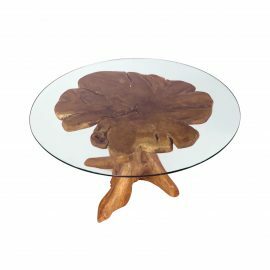 FormDecor offers a variety of side tables and coffee tables! 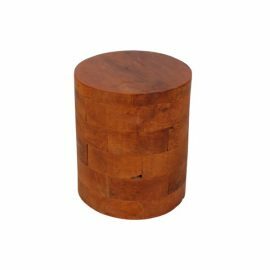 This side table has a beautiful George Nakashima style. 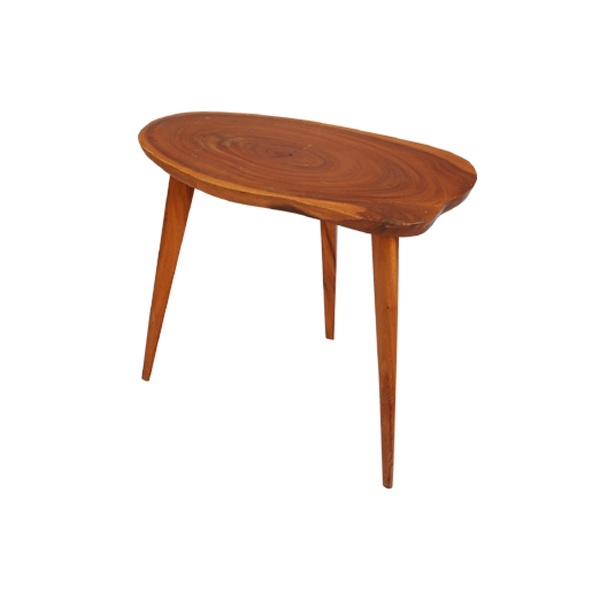 The Nakashima Style Side Table is cross cut solid hardwood. 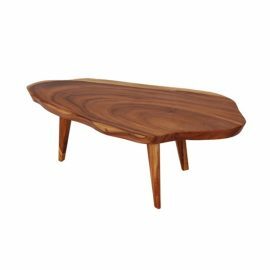 Matching coffee table and large coffee table available. See complimentary items below. 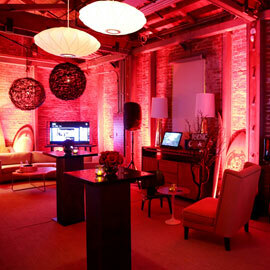 We cover a vast range of events but not limited to film and television, special events, private events, weddings, corporate events as well as social events. We deliver to all of Southern California and ship nationwide through preferred freight carriers.